10% Discount For Service Personnel! What a fab local company. 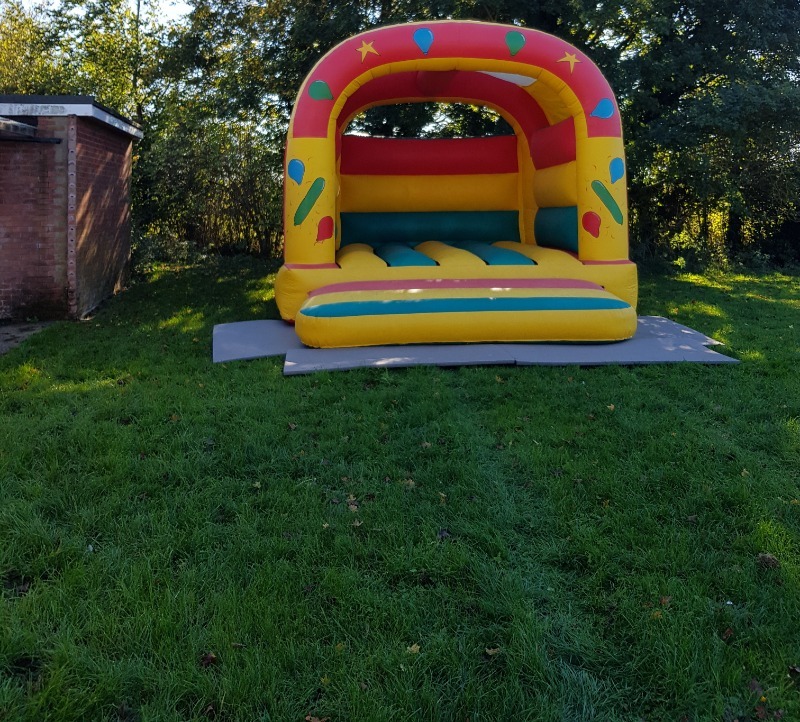 A bouncy castle and a slide were provided for our end of term rainbow, brownie and guide party. All on time, brilliant price and packed away in no time. 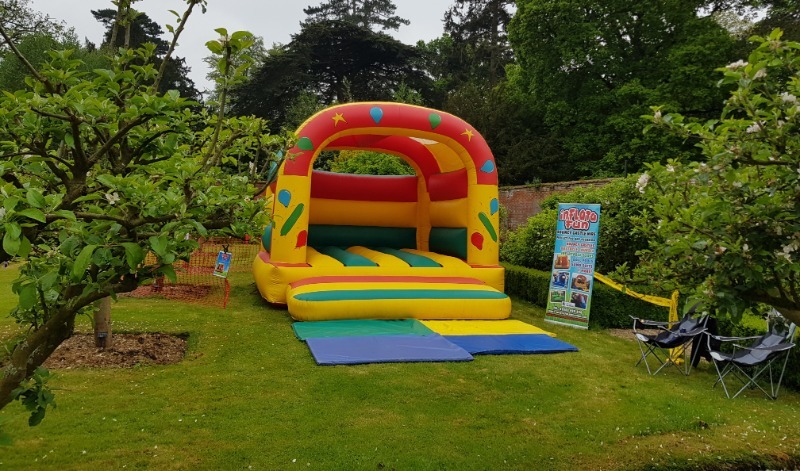 Highly recommend to anyone wanting a high quality bouncy castle with excellent customer service. I hired the superhero bouncy castle and Minecraft ball pit today for my sons 3rd birthday party. The items were very safe and clean. Staff were super friendly and helpful. Definitely recommend this company and will definitely use them again. Thanks inflata fun! Ideal castle for Weddings, large family get togethers, events, the list is endless! Perfect castle when your party ages range from 0-100. Comes with built in rain/sun cover. Follow us on Facebook For our latest news & offers! Inflata-fun © 2018. All Rights Reserved.